Cleaning hard surfaces is a skill of its own, and often completely different to standard carpet cleaning. 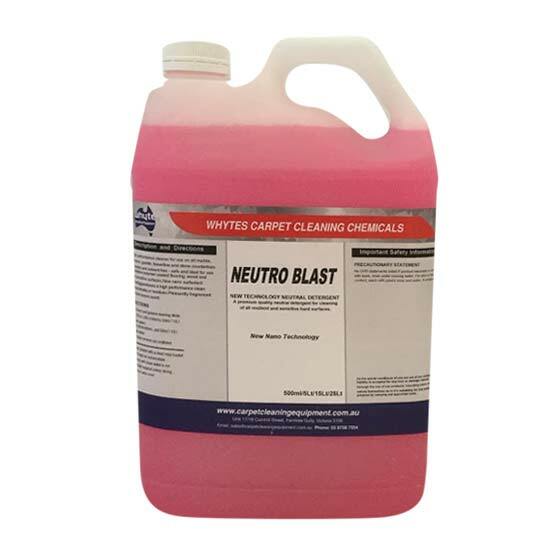 Luckily, Whyte Speciality Equipment has manufactured a wide range of hard surface cleaners formulated specifically for surfaces like tile, concrete, and stone. 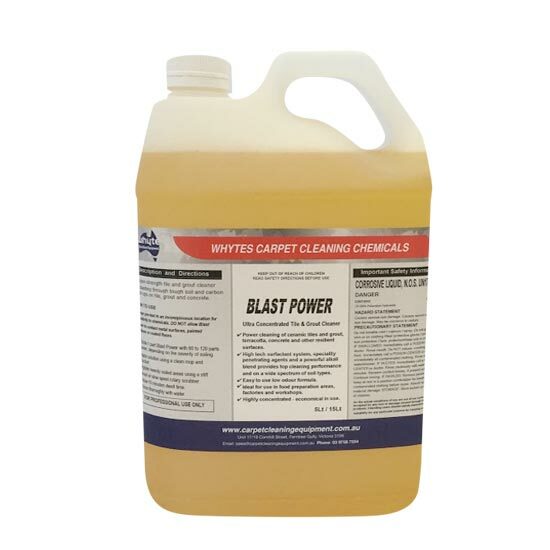 No matter what the situation, if you need a hard floor cleaner, you’ve come to the right place. 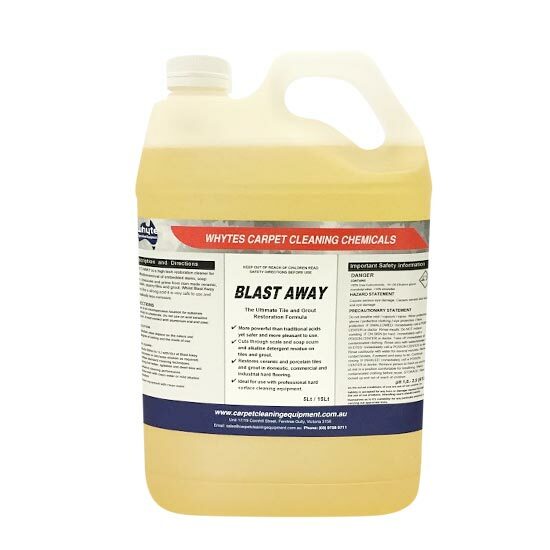 Our Blast Away solution provides tough action on general grime and is excellent for grout restoration ahead of applying a sealant. Our hard surface floor cleaners don’t stop there. If you need to seal colour or get old floors shining again, we have a range of options. We also have solutions specifically manufactured for porcelain tiles, as well as heavy duty degreasers that are free from the nasty stuff. 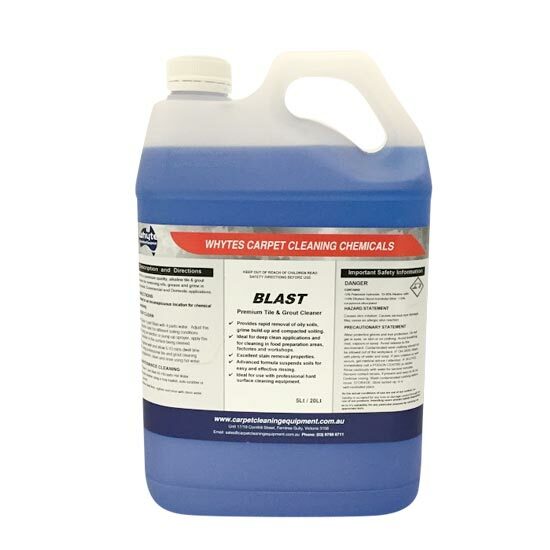 Using the correct chemicals ahead of the hard surface steam cleaner is vital. Polished floors simply cannot handle a high pH cleaner, it’s stripping properties will remove the oils and waxes from the floor. 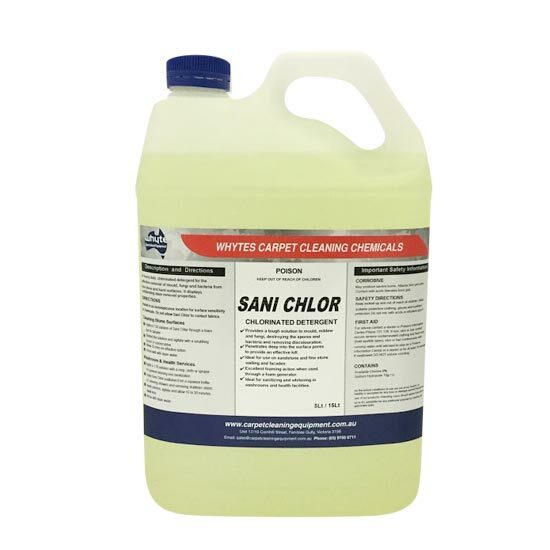 Our line of formulas includes low pH solutions, free from hydrochloric, hydrofluoric, phosphoric or sulphamic acids, providing a powerful and effective clean that is safe to use on any surface. Based in Ferntree Gully, our hard surface cleaning chemicals to businesses across Melbourne, Canberra, Sydney, Brisbane, Darwin, Perth, Adelaide and Hobart – and across regional Australia.